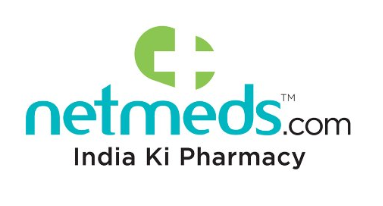 Netmeds Offer: Get 50% Cashback Up to Rs 350 On Paying with PayPal, Netmeds has come up with a new offer. Now Netmeds is offering flat 50% Cashback up to Rs 350 when you pay with PayPal. This PayPal Cashback offer period is valid from 14th to 17th March 2019.. So follow below steps and avail this offer. About Offer – Get 50% Cashback Up to Rs 350 On Paying with PayPal. Offer Validity – The PayPal Cashback offer period is valid from 14th to 17th March 2019. How to Get 50% Cashback Up to Rs 350 On Paying with Paypal? Then purchase some products from Netmeds. On the payment page pay the required amount with Paypal. The PayPal Cashback offer entitles you to get up to Rs. 350 PayPal instant cashback (Flat 50%) when you purchase a minimum of Rs. 50 worth of ANY products using the PayPal payment option at Netmeds.com/Netmeds App. The PayPal Cashback offer period is valid from 14th to 17th March 2019. The 50% PayPal cashback offer is valid ONLY on the FIRST-EVER PayPal transaction. This means that the customers who have previously made the transaction using the PayPal India account on any other PayPal merchant network ARE NOT eligible for this offer. The maximum PayPal Cashback amount is capped at Rs. 350 per user. The 50% PayPal Cashback of up to Rs. 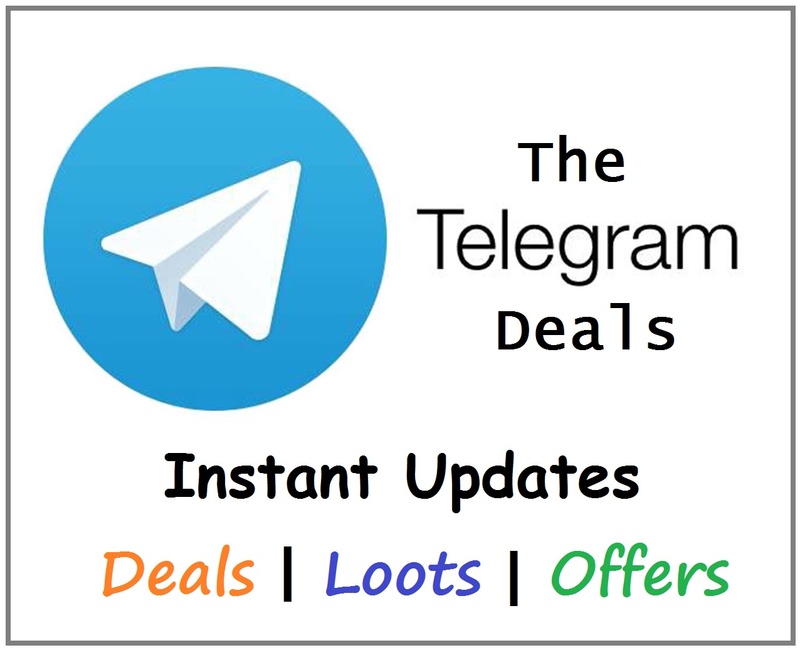 350, under this Offer, will be credited INSTANTLY to the eligible customer’s PayPal account upon successful completion of a transaction, which will also be notified via email.